Sasha Says Nails... I'm a Manicure Momma: Really Glamour? Dear @michaelachaela, I disagree with Glamour's advice to you! There's no reason you can have long pretty nails and there is no need to continually file them down! I have two recommendations for you, and I think if you add these steps in your nail care routine, it will make a huge difference. 1. Keep polish on your nails! Unpolished nails are prone to breaking, tearing, and peeling. Things like the hairs on your head are often the culprit of little tiny tears in your nails that turn into big breaks, tears and peeling layers. Keeping a strong coat of clear on your nails will give them strength. I recommend a product called Instant Artificials, which retails for about $8.30 at Sally Beauty. Sally Hansen also has some fabulous treatment clear coats that can be found at drugstores and mass retailers like Target and CVS. 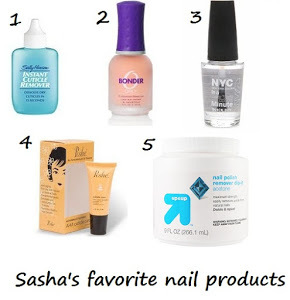 Sally Hansen even has specific products they recommend for dry brittle nails. 2. Take care of your cuticles! In my experience, I find that caring for your cuticles is another area that affects nail strength and growth. Taking care of your cuticles equals less problematic nails. Less splits, tears, and breaks. I do two things in particular to take care of my cuticles. 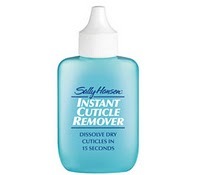 First, a few times a week, before I apply fresh polish, I use a product like Sally Hansen Instant Cuticle Remover. This softens the cuticles and allows them to be pushed back off the nail very easily. Having your cuticles pushed back allows a better, longer lasting application of nail polish. Second, I use a cuticle cream with AHA at least once a day to keep them moisturized and maintained. Poshe Cuticle Care and CND Cuticle Eraser are two good ones. Again, I see no need to continually file your nails down to nothing! 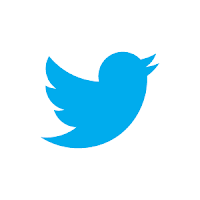 Give these tips and try and let me know how they work for you! Once your nails are back in good shape, you can follow my tips for a complete home mani! Note: Cross-posted on my personal blog, www.SashaSays.com. I had this problem with my nails, thanks to the medication I was taking. 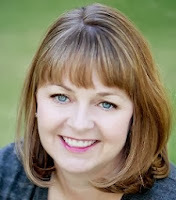 Nothing that I tried: keeping them polished, cremes, or lotions helped. The only thing that helped was to stop taking the medicine. I hadn't thought of that! What a good point- you'd want to rule out it being a side effect of anything. Thank you for this post! :) Too often magazines think they know it all when they seldom have true experts in their team to give real and helpful answers. wow I cant believe they gave such horrible advice! Im with you great post!